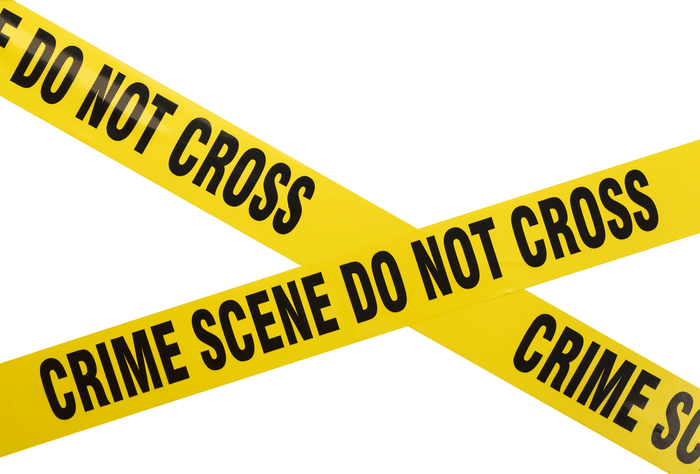 Workplace Violence: What Do You Need to Know? In the U.S., nearly 2 million workers report having been the victims of workplace violence each year. For perspective, this represents about 1% of the American labor force. Overall, according to U.S. Federal Bureau of Investigation figures, national violent crime rates are at an all-time low. Even though the chances for workplace violence are remote, this doesn’t mean it can’t happen. It’s still a best practice for employers to have policies and plans in place to deter and address unacceptable behaviors that may precede workplace violence. However, only a small majority (52%) of employers have adopted a zero-tolerance workplace violence prevention policy according to a Littler Mendleson Executive Employer Survey Report. Another 11% of employers haven’t taken any action. The U.S. Occupational Safety and Health Administration (OSHA) defines workplace violence as any type of act or threat of physical violence, harassment, intimidation that occurs at a work site. Note: workplace violence isn’t just physical. Employees or nonemployees, including clients, employees’ partners, vendors, or strangers, can carry out any of these acts of workplace violence. The International Labour Organization issued a report summarizing global research on workplace violence cases. It suggested that workplace violence may be related to low employee morale or a low safety culture, especially for healthcare facilities. If you think about it, dealing with stressed, volatile managers in addition to staffing shortages, inadequate training, and high-pressure industry demands may push some employees to their breaking points. If no one intervenes, the undesirable behaviors will likely continue and may even escalate. In addition, Americans have broad exposure and access to guns. A 2017 Pew Research Center survey revealed 3 in 10 adults in the U.S. currently own a gun and 36% more said they may acquire a gun in the future. Misguided or rash thinking can lead perpetrators to perceive violence as a solution or a way out. While it’s possible for someone to commit an act of workplace violence out of the blue, it’s more common for there to be indicators along the way. Your best defense against workplace violence is being proactive about it. It’s better to have all the right protocols in place than to not have anything situated and risk something coming up. Should you need assistance with training or developing the proper policies, KPA can give you a hand with both.